As she gets older, Cecilia finds it harder to study statesmanship and palace protocol secretly at night and then pretend that she has nothing on her mind other than scrubbing the gruel stains out of her best apron by day. Cecilia knows that it is time to take charge. Along with her best friend, Harper, she flees to the capital city of Suala, determined to reclaim her throne. But when Harper and Cecilia reach the famed Palace of Mirrors, they discover they are in more danger than they could have ever imagined. 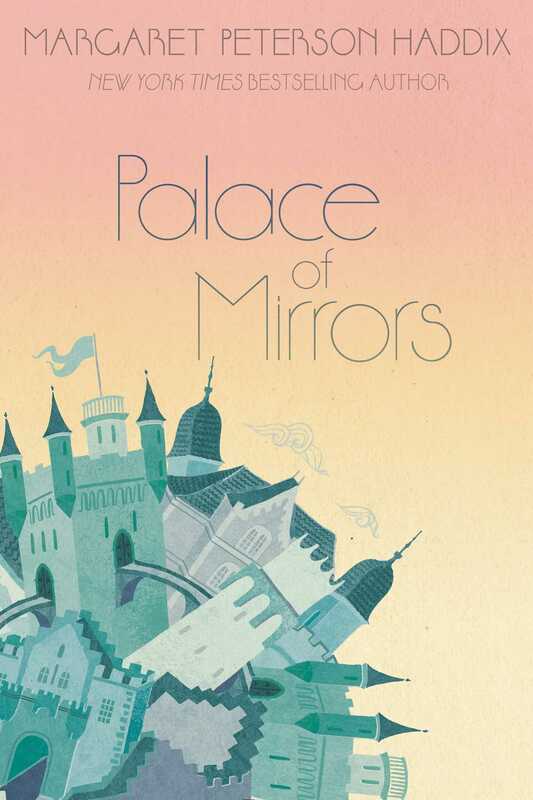 "Palace of Mirrors sits nicely alongside Gail Carson Levine's Ella Enchanted and Shannon Hale's Princess Academy...The suspense builds to a well-paced climax and conclusion with few pauses in an action-packed story." "Aficionados of Gail Carson Levine and Shanno Hale will find much to like in this welcome addition to the ver-growing canon of smart-princess stories." "Haddix's skill with vivid descriptions and believable characters make this tale a standout in the retold fairy tale genre....a story that feels both familiar and fresh. It is a sure hit for those who want to cultivate their rough-and-tumble inner princess." 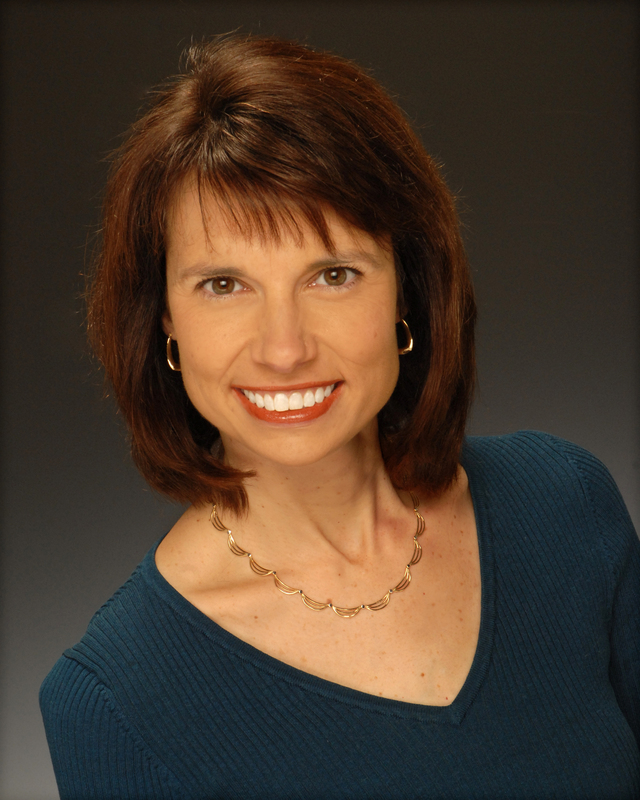 "Plenty of fun here from a superior author."